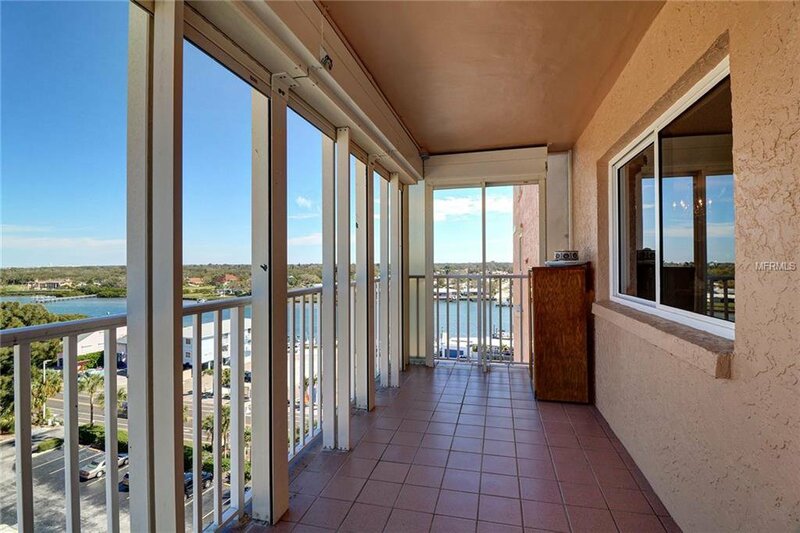 Priced below CoreLogic RealAVM market value $753,000 as of 3/14/2019. 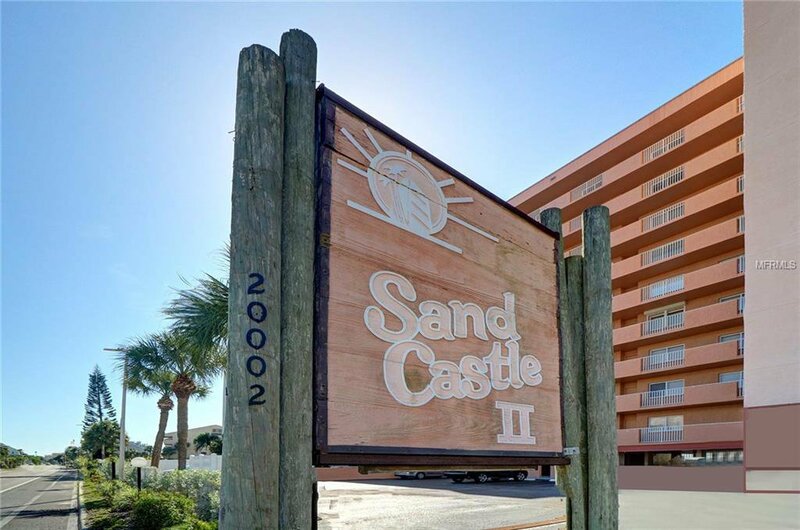 Majestic 270-degree views from this extremely RARE 9TH-FLOOR CORNER residence in the highly sought after community of Sand Castle II. 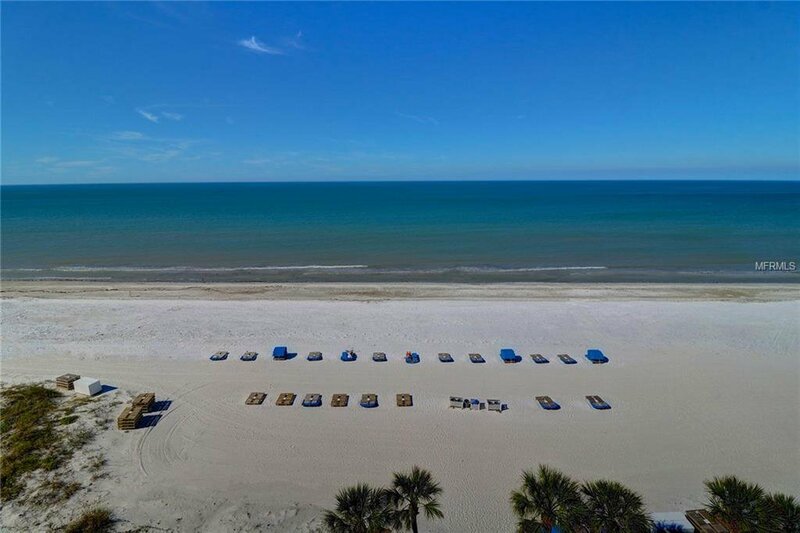 The location and setting are second-to-none. 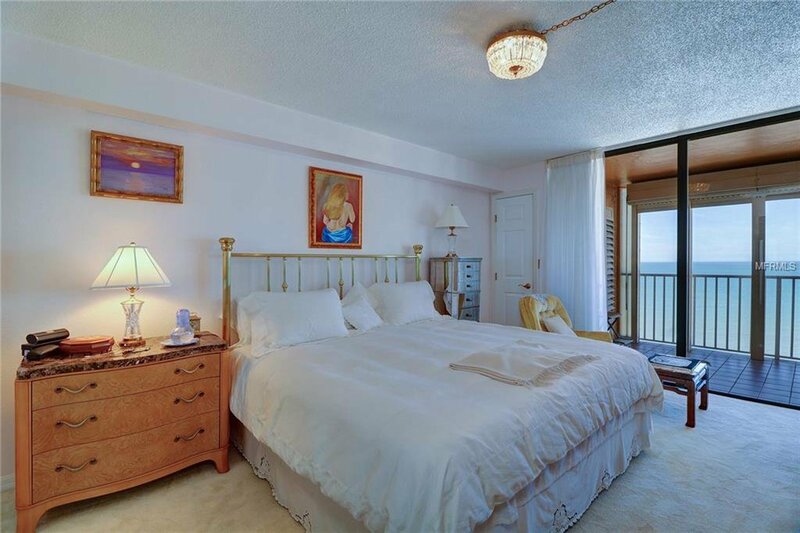 Every bedroom has a unique panoramic water view: master bedroom (West), bedroom 2 (East), & bedroom 3 (North). 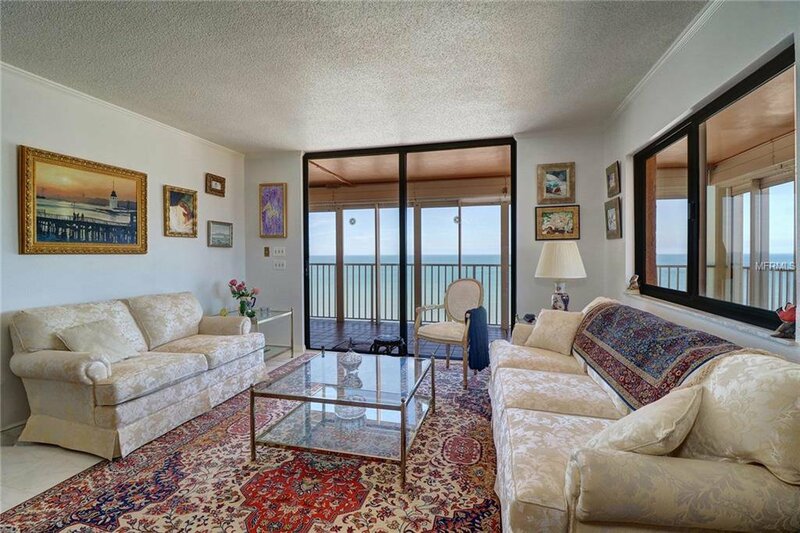 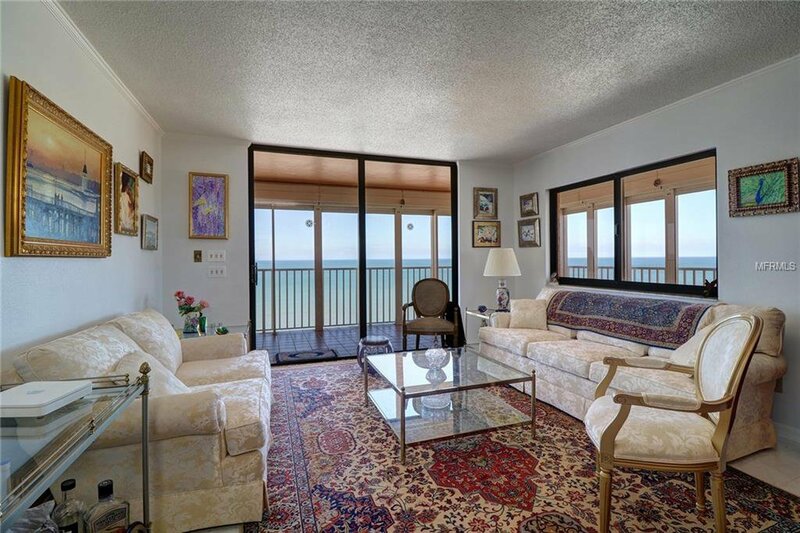 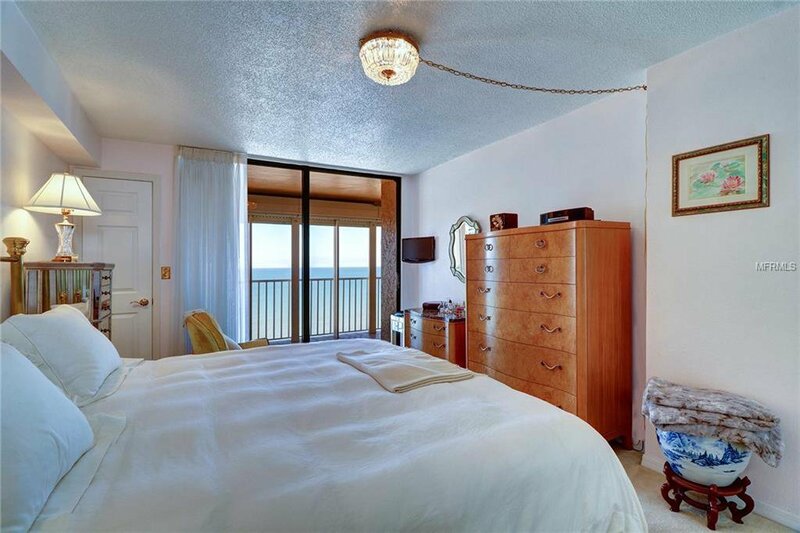 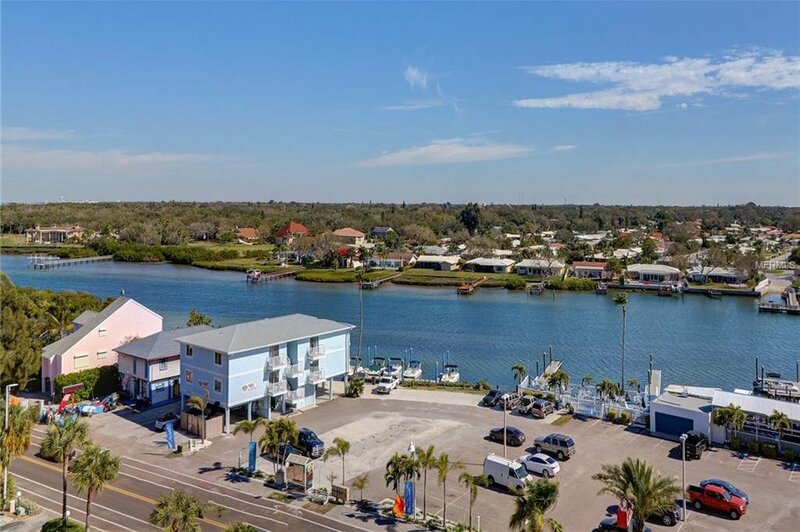 From the 300 sq ft wraparound balcony enjoy uninterrupted views of the Gulf of Mexico as well as views for miles along Indian Rocks Beach’s “Narrows” Intracoastal Waterway. 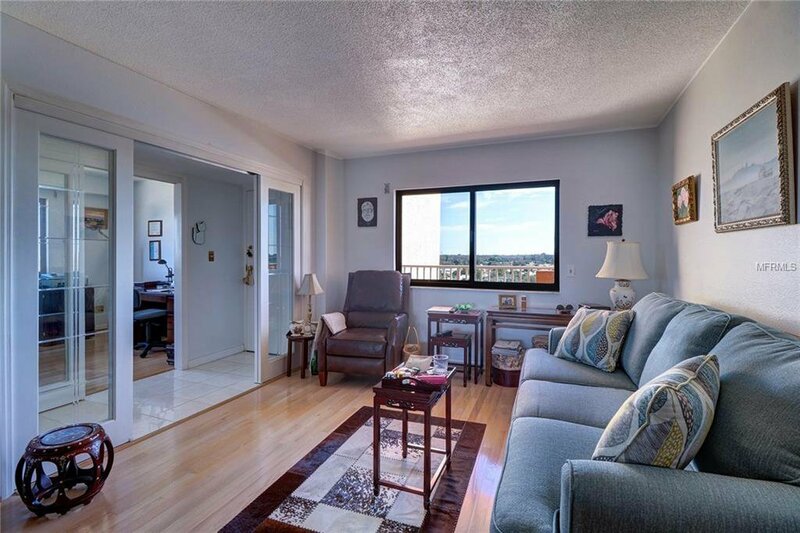 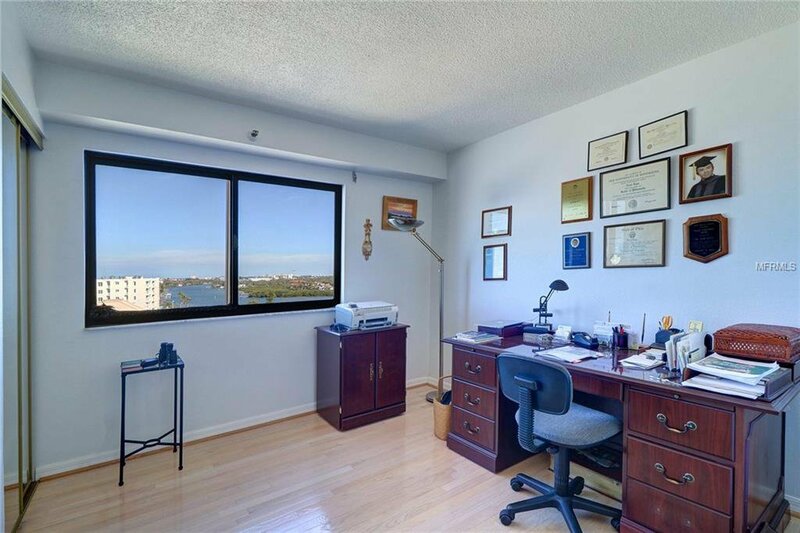 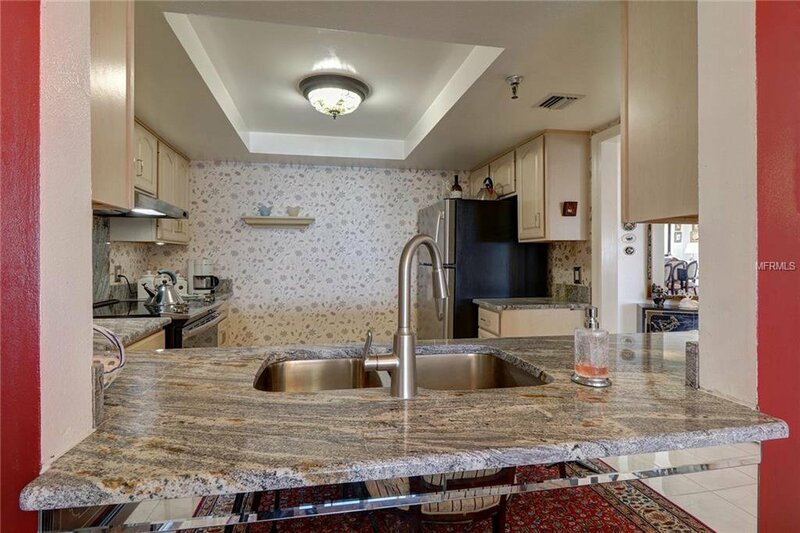 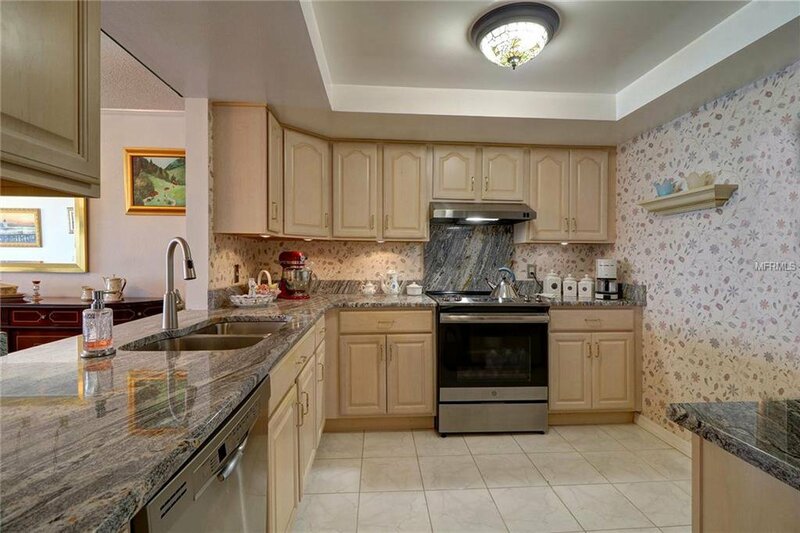 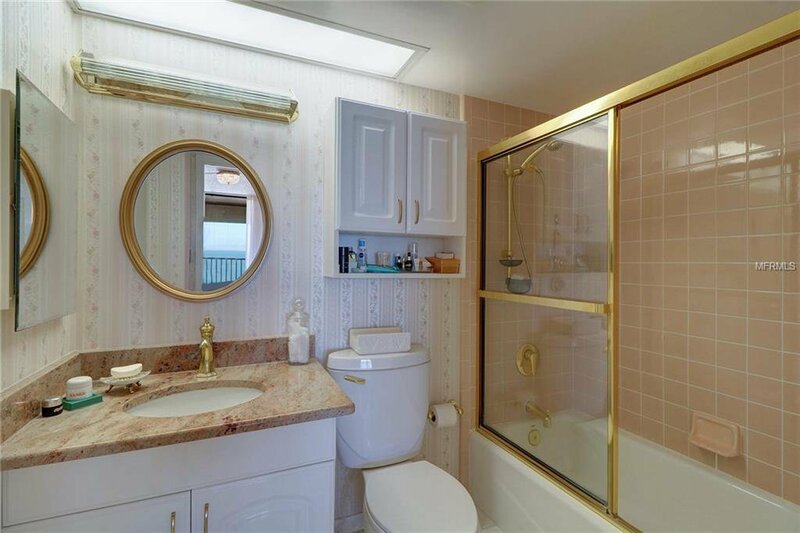 This pristine condo has been comprehensively updated & customized to maximize space and emphasize its superlative views. 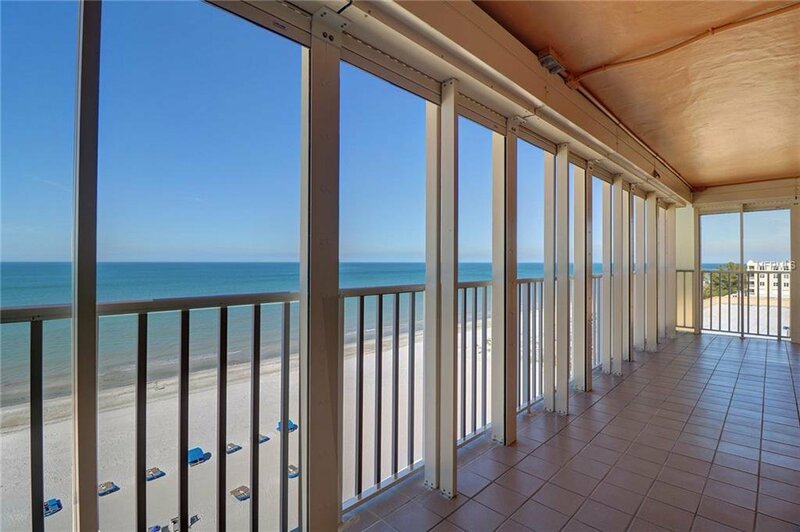 Custom sliding glass doors, oak hardwood & high-gloss ceramic flooring, kitchen with solid wood cabinetry, upgraded granite, and stainless steel appliances, baths with granite & high-end finishes, solid wood doors & quality hardware throughout, all of which is protected by motorized hurricane shutters. 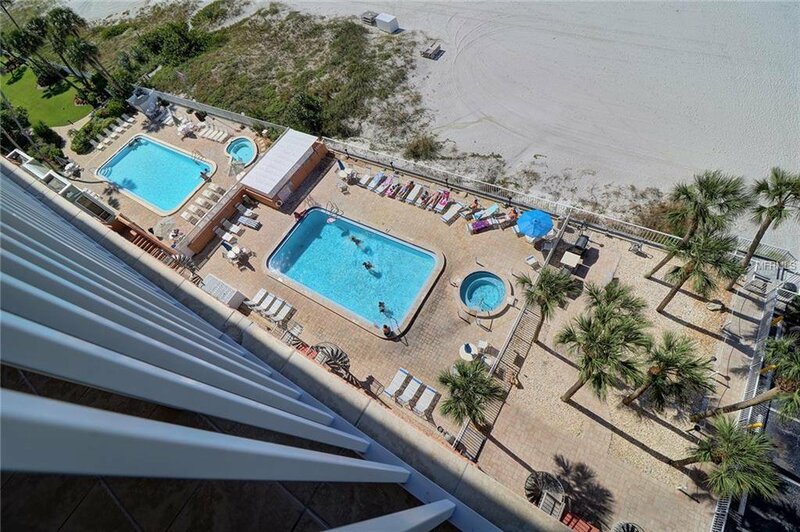 Included is an assigned, under-building parking space near the elevators. 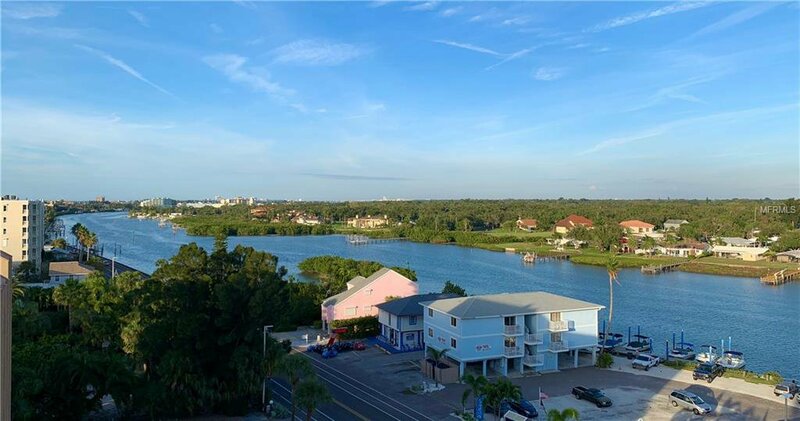 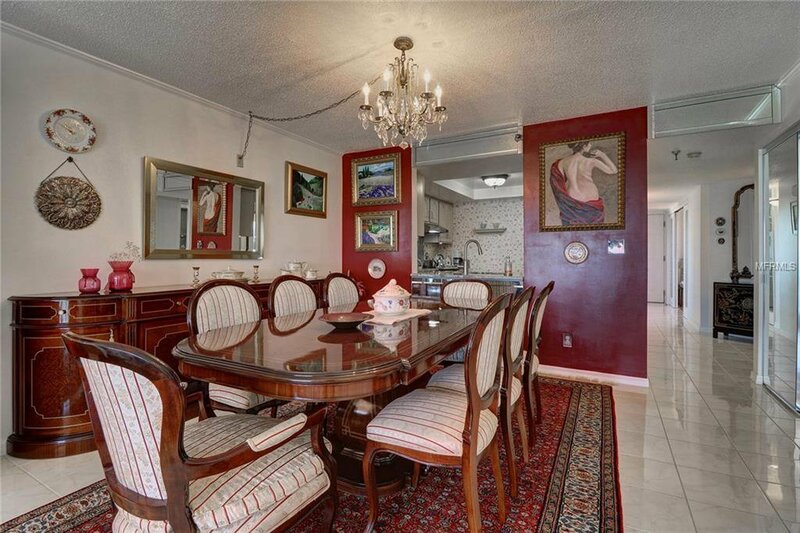 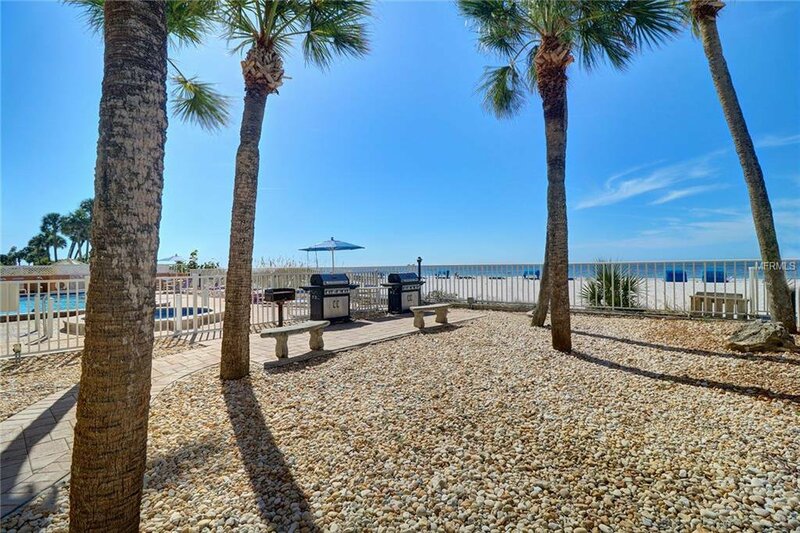 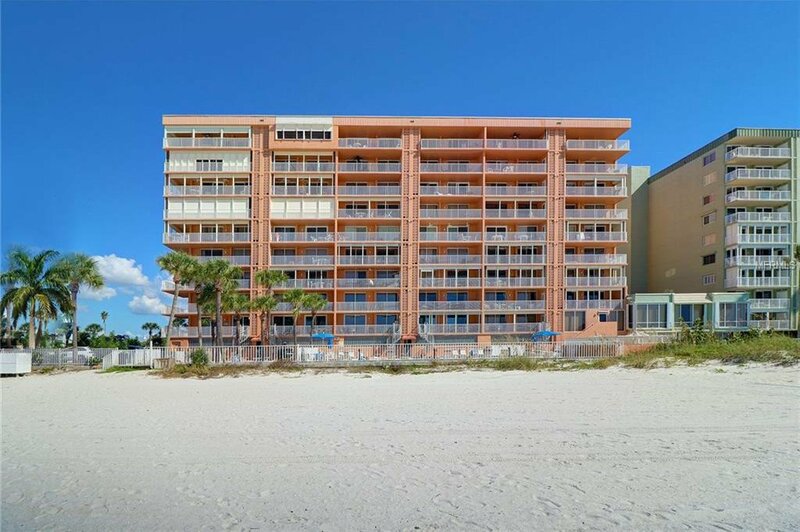 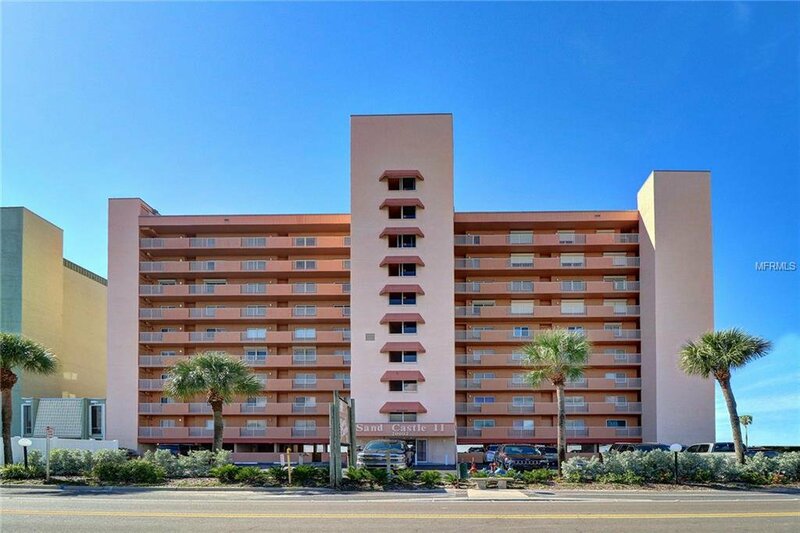 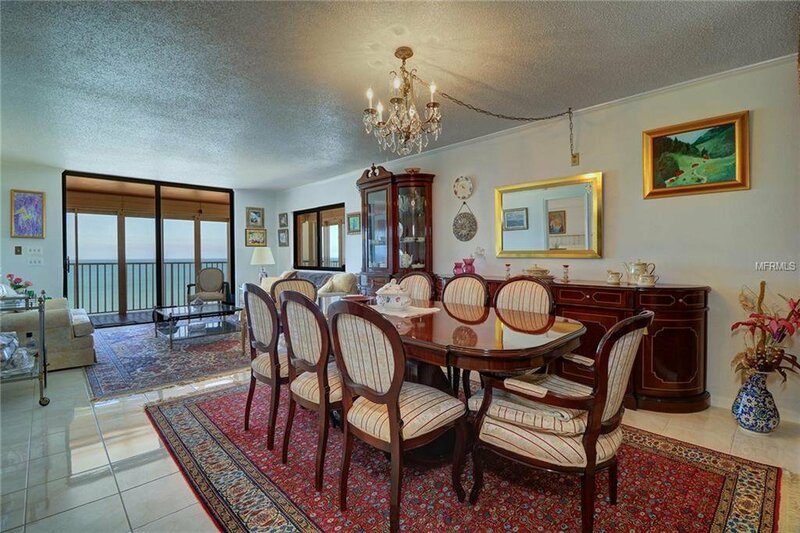 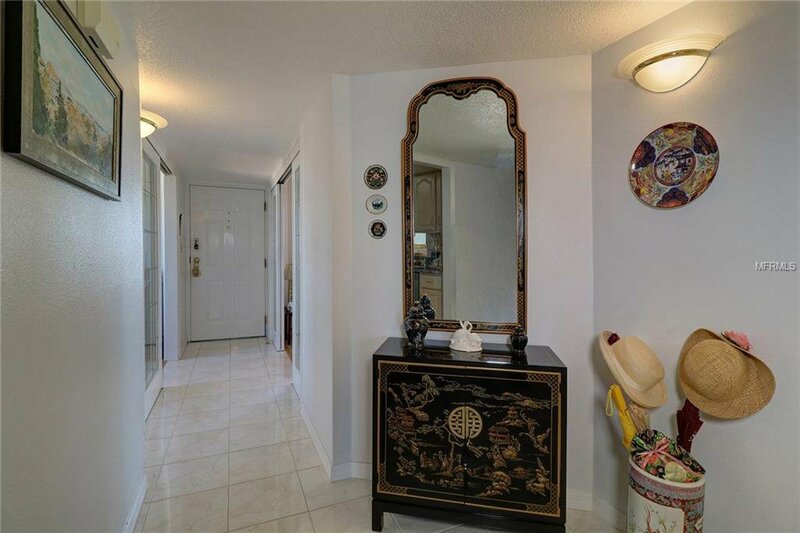 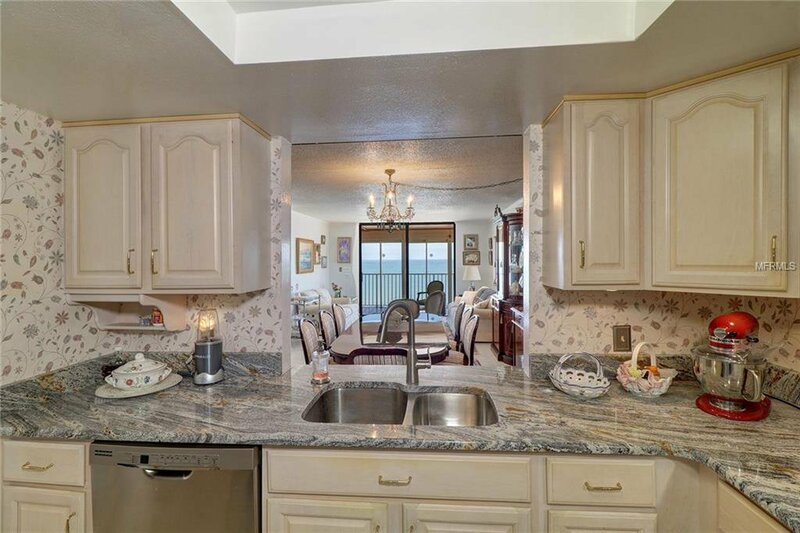 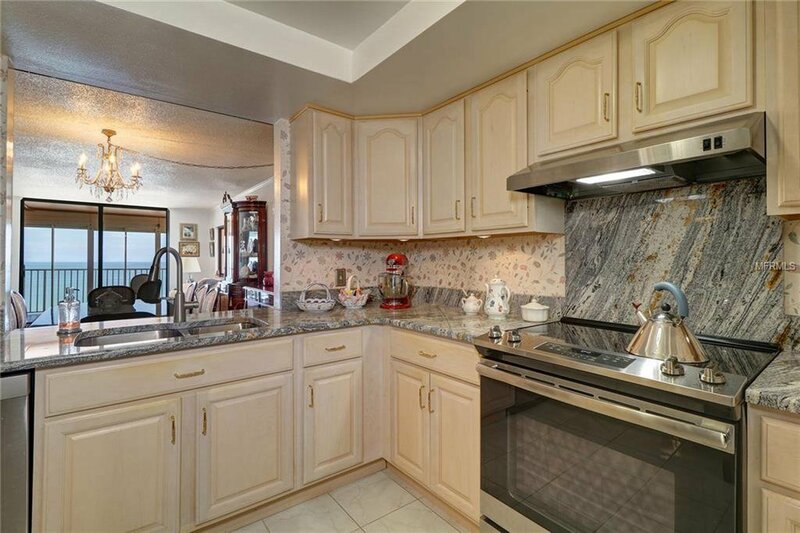 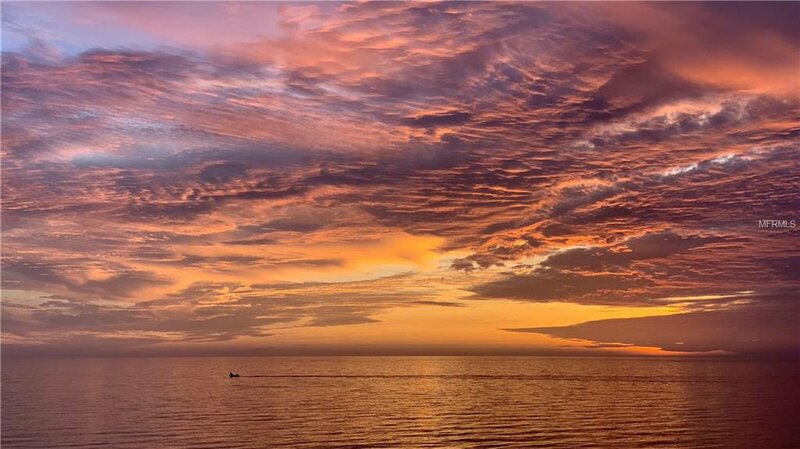 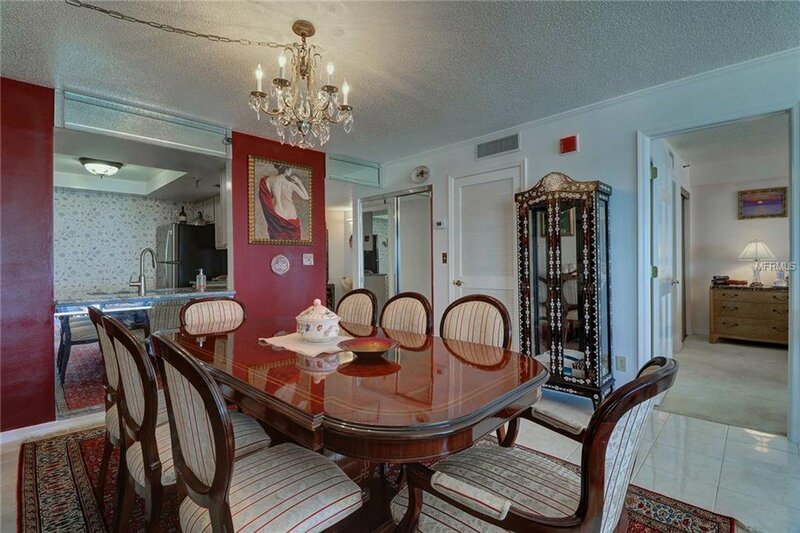 Sand Castle II has a documented history as one of the strongest income producing buildings on Pinellas Beaches with its weekly rental policy boosting income potential. 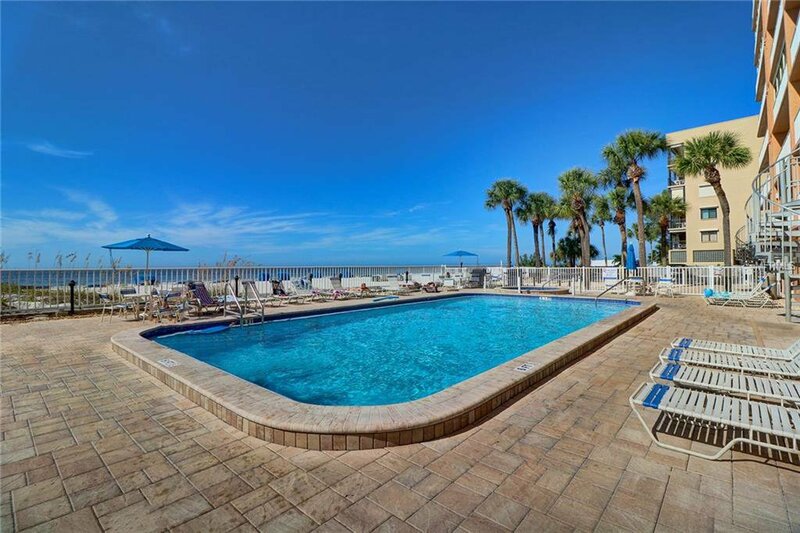 Amenities include beachfront heated pool & spa, barbecue grills, manicured landscaping, assigned parking, ample guest parking, a prime location near beach shops & restaurants, & your own Suncoast Beach Trolley stop right out front. 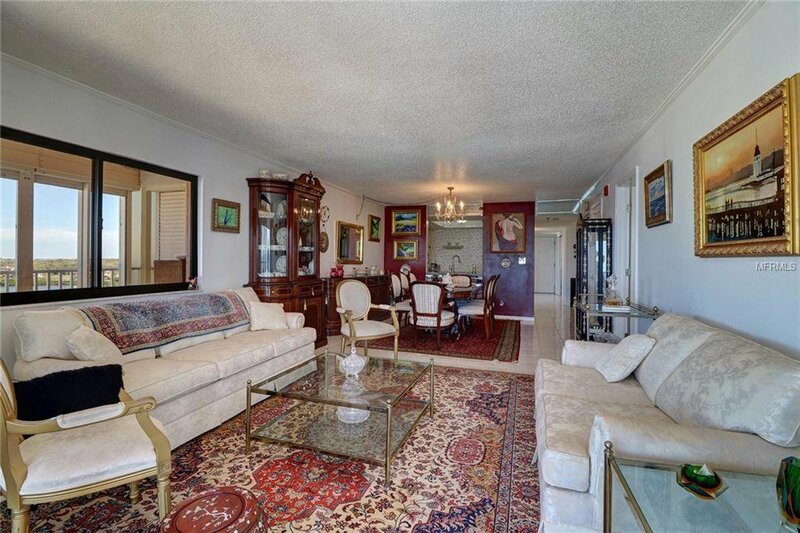 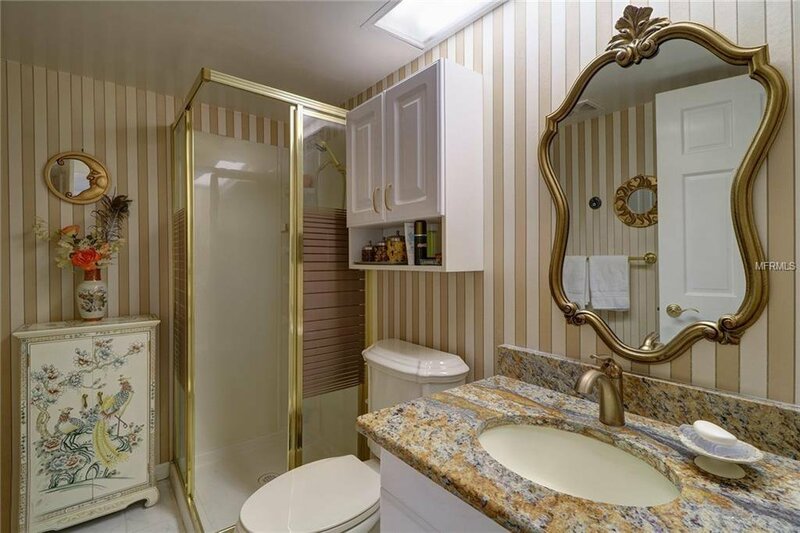 Make your private showing soon as units in this high-demand, low-supply building don’t last long!